What Feedback ‘is’ and ‘is not’? We all know what it feels like to be at the receiving feedback that is poorly give. We feel ‘attacked’ , ‘insulted’ and ‘invalidated’ as a person. 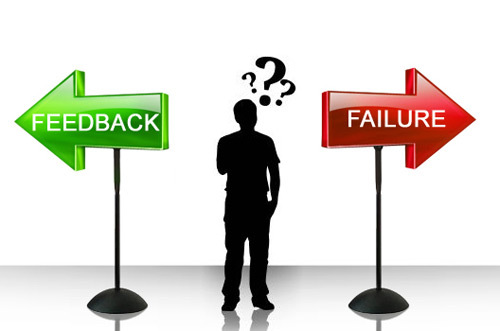 Poor feedback is generally targeted at the individual and comes from the needs of the critic rather than those of the person receiving it. Helpful feedback makes a distinction between the person and the act or behavior that is being evaluated. No matter how distasteful the act, feedback can be effectively delivered only when the basic humanity of the individual is acknowledged. Feedback has to be realistic, specific, sensitive to the goals of the person and given in a timely manner.